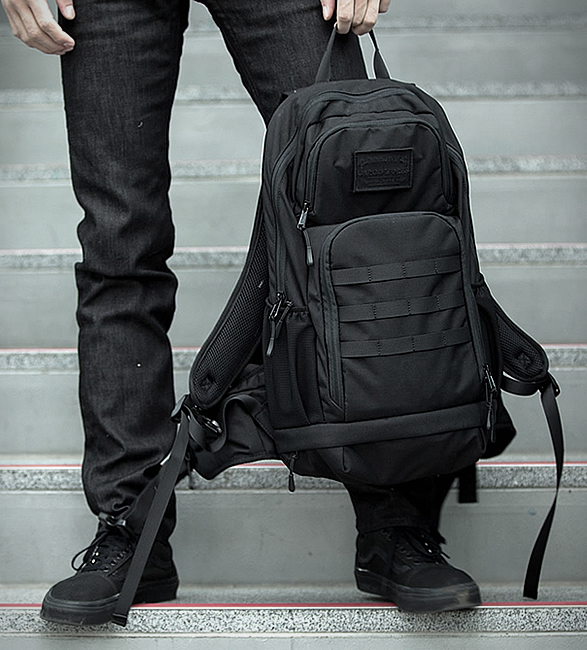 Our friends over at Cargo Works have introduced the Recon 15, a compact, lightweight backpack designed to carry all your daily essentials without adding any extra bulk. 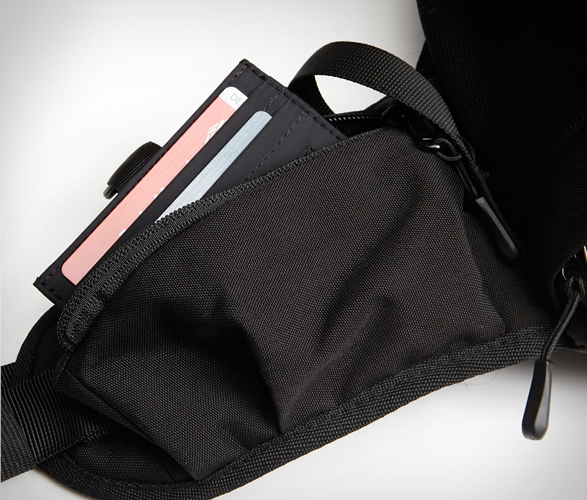 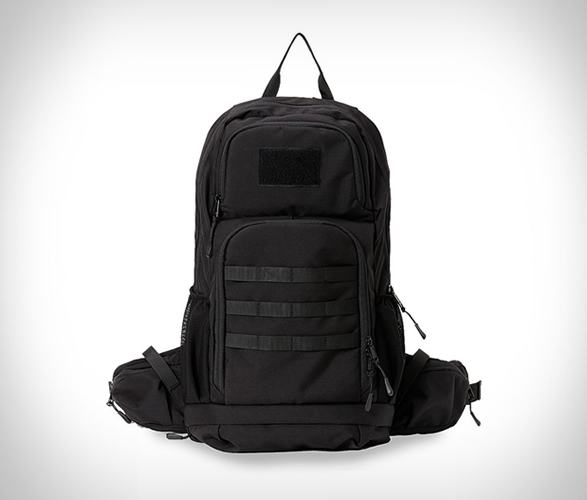 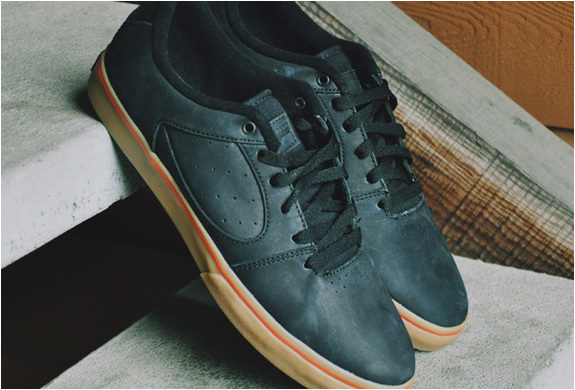 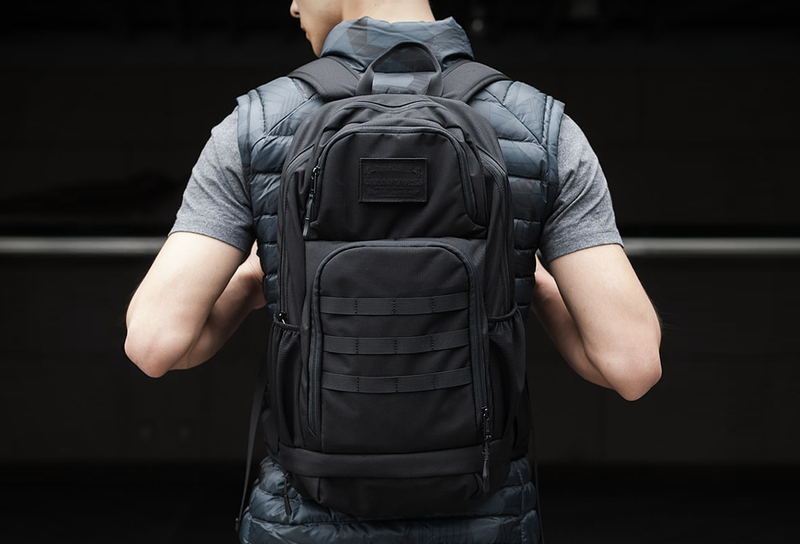 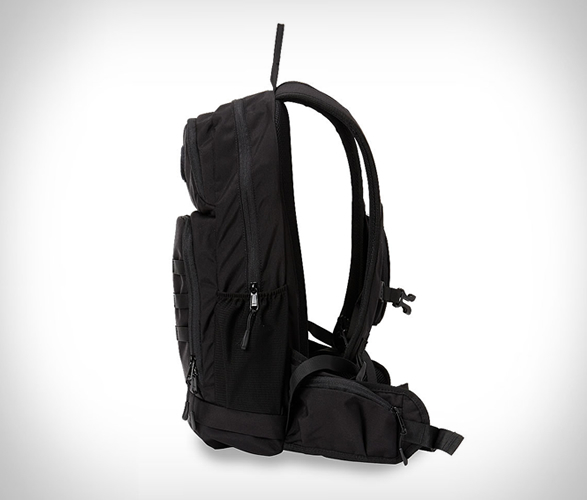 The tactical pack is looking dope, the sleek design allows you to navigate urban cities and maneuver easily on bike commutes or in crowded spaces. 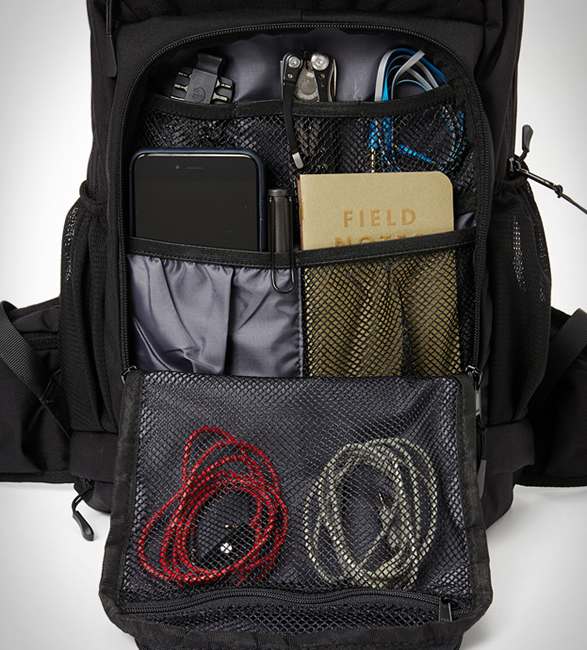 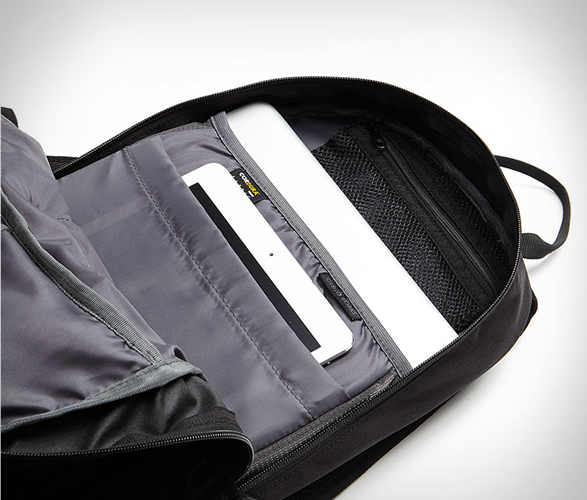 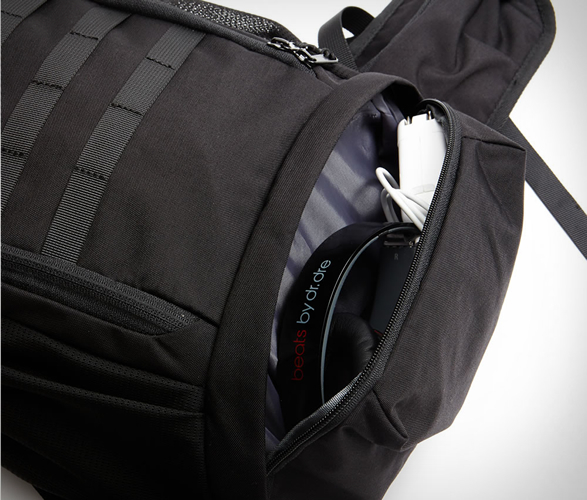 Made from a tough and durable Cordura 500D Nylon, it features 8 external and 10 internal pockets to keep all your gear and gadgets organised, a padded 15” laptop compartment, a large front organizer with 7 internal pockets, dual hipbelt zippered pockets, and a zippered bottom compartment for bulky items.